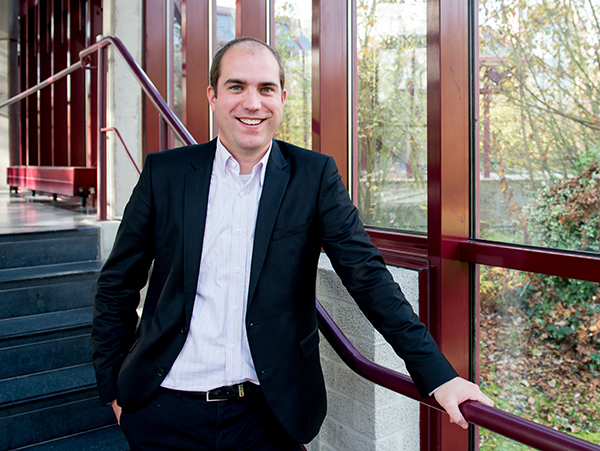 Steven Van Passel is currently Associate Professor Environmental Economics at the University of Antwerp and Hasselt University. As an ecological and environmental economist, he is interested in conceptual and methodological aspects of assessing sustainability and in clean technologies. Within this context, he has different peer reviewed journal publications and he is responsible for several research projects.